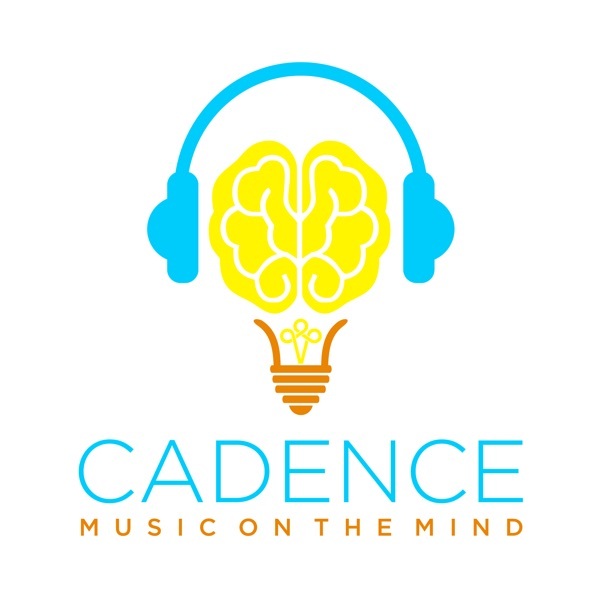 Cadence | Listen Free on Castbox. In this final episode of season 2, we look at the dramatic effects music can have on patients with dementia—in some cases, it can bring back people who seem to be almost completely lost. Watching someone suffer through a serious illness is heartbreaking—especially if it’s a child, and even more if it affects their ability to communicate. Can music empower such people by giving them a way to express themselves during moments when they may not be otherwise capable? MyMusicRx, a unique program that puts control into the hands of the kids, is attempting to do just that. In this episode, we meet Tony Deblois, an individual with autism who is also blind. Tony can play 23 instruments, has toured all over the world, and has accompanied musical theater productions—all without out ever opening a score. How does he do it? Where does this prodigious talent come from? And what can we learn about ourselves from Tony’s story? This episode was partly taped live during Indre’s faculty artist recital at the San Francisco Conservatory of Music. It explores how music can be used to comfort, heal, and reduce conflict under the most extreme circumstances. But it’s also not always welcome. In this episode we meet Terry. After a devastating car accident he was left with profound damage to his brain’s left hemisphere, significantly impairing his ability to speak. We learn about how—with music—Terry is rewiring his brain and regaining speech. In this episode, we meet Sandra C., a guest at a sanctuary called Rosie's Place for poor and homeless women in Boston. At Rosie's Place, guests are treated with dignity and respect, and given access to resources designed to improve their lives. 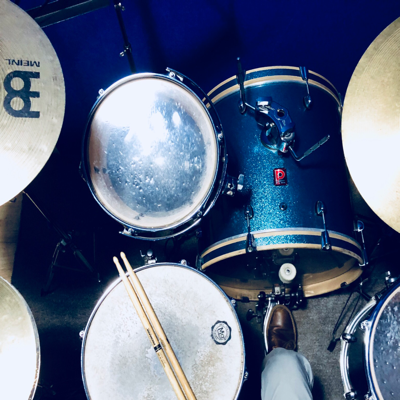 One of these resources is an English language class done in partnership with the music therapy program at the Berklee College of Music in which music is part of the core curriculum. In this episode, we tell the story of a dance class designed for people who are losing the ability to move voluntarily. Mike Gabel, who was diagnosed with Parkinson's disease four years ago, explains why he never misses a class. This season, we’re going to focus on music as medicine—telling the stories of people whose lives have been immeasurably improved with music. In this episode, we talk about William’s Syndrome, a genetic condition that causes heart problems, intellectual disabilities and a profound love of music. We hear from 31-year-old Benjamin Monkaba, who has the condition, his mother Terry, and Jennifer Latson, author of The Boy Who Loved Too Much, a book about William's Syndrome. As we finish up season one, we look back to one of the most famous and strange musical illusions: speech turning into song through repetition. We explore some new research on the relationship between singing and speaking and what happens in the brain when the illusion works. And we look forward to season two, in which we'll focus in on what music can tell us about medicine. It takes years to train your ears - but not necessarily a music degree. Auditory neuroscientist Nina Kraus tells us how musicians listen and therefore hear differently with training. Orchestral conductor Eric Dudley explains that the secret to getting an orchestra to sync up is teaching them to listen and ukulele player and comedic musician Molly Lewis demonstrates how she taught herself to become a musician by listening better. looks like found what I've been looking for.